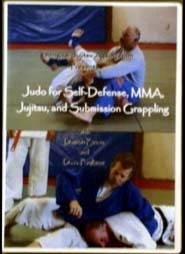 On July 28, 2007 John Saylor and J.P. Pocock teamed-up to bring you a revolutionary new approach to training for ground-fighting mastery. 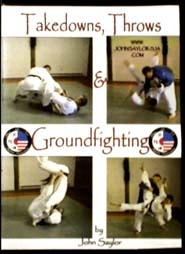 This ground-breaking DVD was filmed at our July 28, 2007 1-day seminar with John Saylor and J.P. Pocock. •Secrets of Developing a World-Class Defense on the Ground.